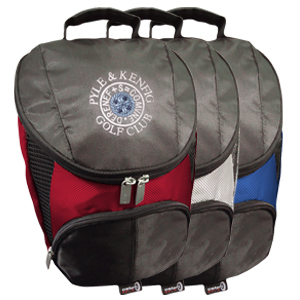 Fantastic new shoe bag with dual shoe compartments. Padded base for extra protection and Air-Flo panels for ventilation. 350mm x 250mm x 100mm.